BEL - good offer Shrinkable black tube 1.8 mm. Shrinkable black tube 1.8 mm. Basic description: shrinkable tube 1.8 mm, black color. 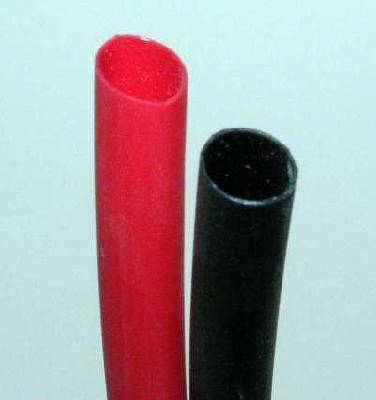 By hot air shrinkable flexible tube, diameter 1.8 mm, color black, amount of shrinkage 50 %. Price per 1 m.
Your question Shrinkable black tube 1.8 mm.